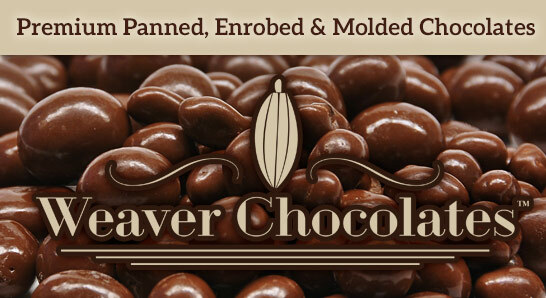 Weaver Nut Company, which started as a small business in the basement of the Weaver family home in 1975, has since grown into a reputed family-owned distributor of candy, chocolate, nuts, and bulk foods in the heart of tranquil Lancaster County. The Weavers pride themselves in sourcing quality wholesale chocolates, carefully selected from acclaimed local as well as international sources. 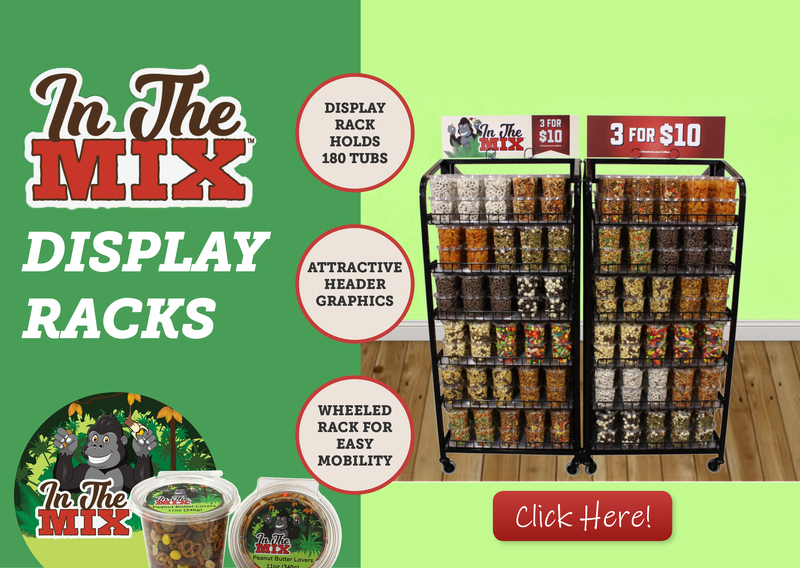 Weaver Nut Company has a dizzying array of bulk candy to appeal to all ages and markets. 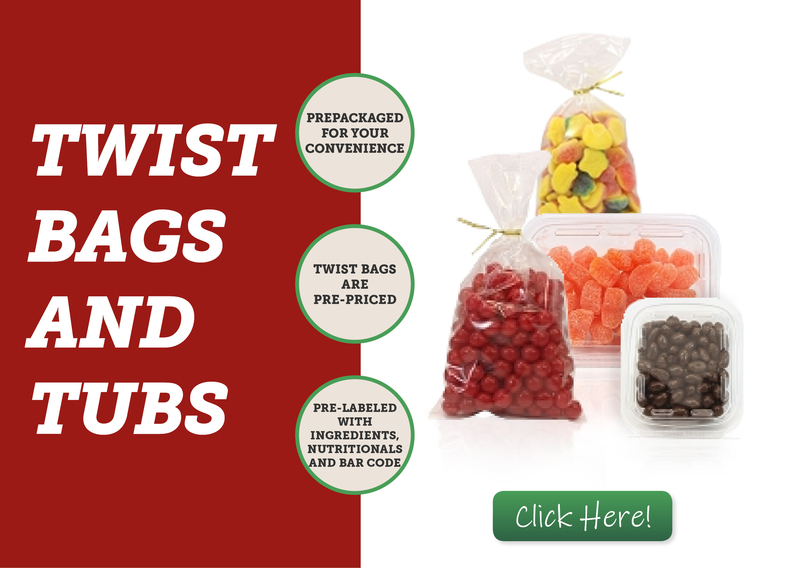 You can choose from nostalgic old-fashioned hard candies, attention-grabbing “new-fangled” candies with fillings, bright colors and exotic flavors, or classics that should not be missing from any candy aisle. There is a reason why our company is called the Weaver Nut Company. 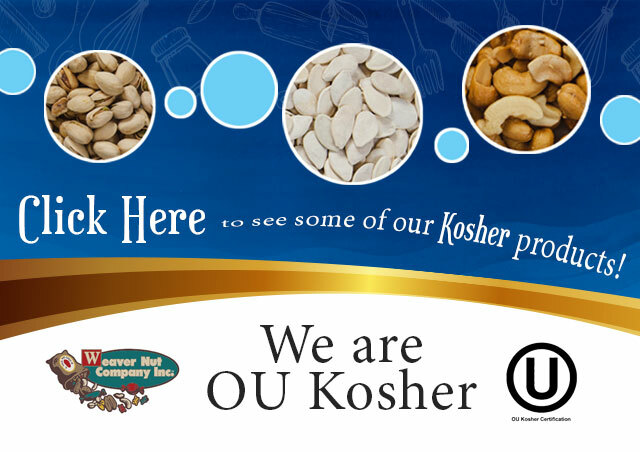 We have never wavered from our commitment to providing fresh, quality nuts. Our bulk wholesale nuts are hard to beat. We offer exotic nuts as well as the classic standbys. We offer nuts covered in all kinds of delectable coverings. Chocolate, butter toffee, and yogurt are just a few of the coatings that enrobe the nuts we sell. We also offer nuts in various forms such as raw, in the shell, roasted, or honey roasted. Chocolate, candies and nuts are only a few of the fine products we offer. We invite you to explore our offerings and give us a chance to show you why we’ve gained a reputation for excellence.